Okay so my drink of choice is 1st water and then wine. I need to cut the wine down to once a week but other wise I’m pretty happy with what I drink most of the time. But I know a lot of people out there that drink a lot of diet soda. 😦 I’m sure if you google it you could find something on the internet that its good for you in some crazy out there way. But I think there is a lot more information out there stating that it is not good for you and how bad artificial sweeteners are for you. (But that is another post all in its self. lol My husband and I do not and will never use them or give them to our son) But anyways. 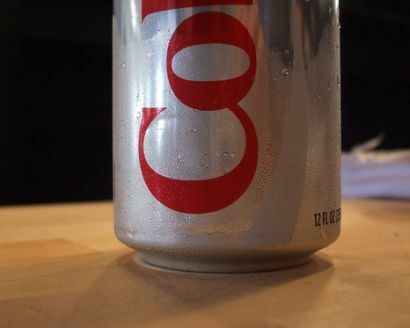 Here is a pretty good article I found about diet soda.